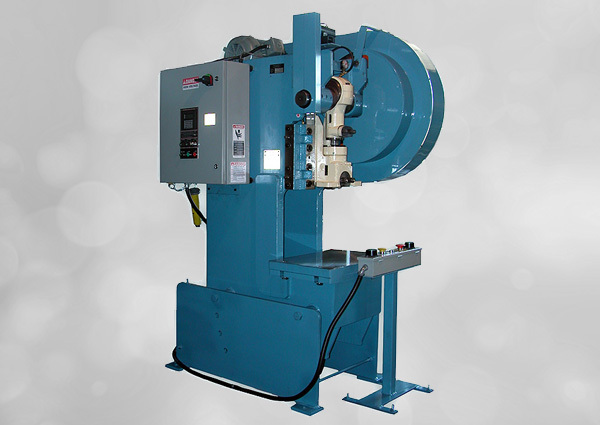 Azimuth machinery specializes in the custom manufacturing of stamping press. With over 20 year in the clinching industry, Azimuth can provide a unique solution to your application. 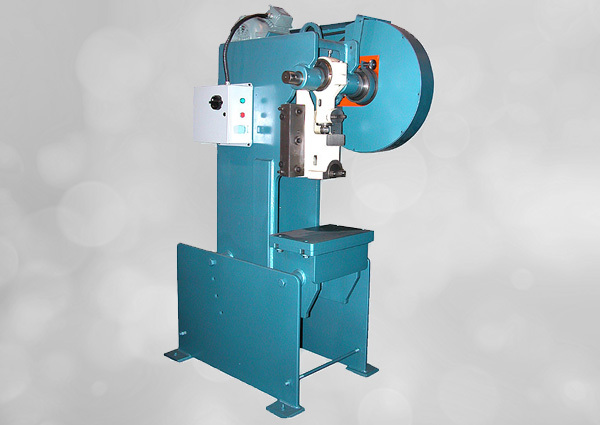 AZIMUTH MACHINERY LTD, is a leading manufacturing of air clutch, clinching presses and mechanical or custom build presses. 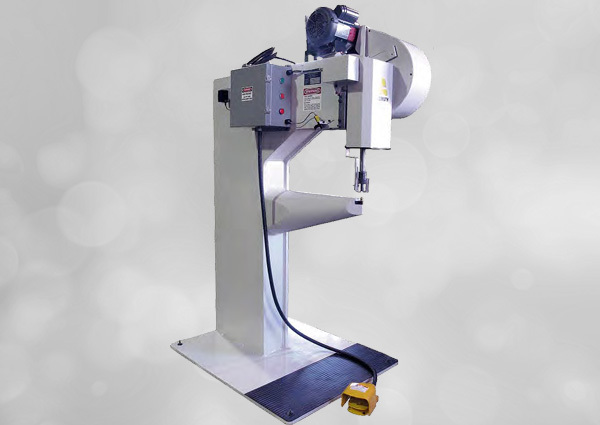 AZIMUTH is renowned for the quality of its clinching, mechanical, and air clutch presses, its ability to supply custom built presses based on customers'unique specifications, and its outstanding customer and after-sales services. All AZIMUTH's presses are manufactured in plant, increasing our competitiveness in offering the best possible quality at the best possible prices. AZIMUTH keeps a wide range of replacement parts in inventory for all AZIMUTH clinching and air clutch presses as well as for Taloc and Alceco presses allowing us to provide fast and efficient after-sale services. Featured news and articles about upcoming shows, events and new products.